VBQ Speakers works with the world’s leading experts and keynote speakers on artificial intelligence. For AI keynote speaker recommendations, fees and availability, contact Leo von Bülow-Quirk on leo@vbqspeakers.com or 0044 (0) 7833 727090. When AlphaGo beat Lee Sedol, the world’s best Go player, 4-1 in a 5 game match in 2016, it made headlines around the world. This was the moment when a machine surpassed humans at a task previously thought far too complex and intuitive for a computer to master. “Machine learning” - a system of neural networks that can crunch huge amounts of data and learn from experience without being explicitly programmed - became a household phrase almost overnight. The advent of machine learning has raised a huge number of possibilities and existential questions. How long will it be until we achieve “Artificial General Intelligence” - an AI that is able to perform all human tasks as well as people can? And what about “Superintelligence” - an AI that can far outstrip humans at all their tasks? If Artificial General Intelligence and Superintelligence are realistic possibilities, how should we plan for the impact that they will have on business, politics and society at large? Does such artificial intelligence present the greatest hope for human flourishing, or the greatest existential threat we have ever faced as a species? How are advances in AI technology already re-shaping the business landscape, from fund management to healthcare? VBQ Speakers works with the world’s leading AI experts to help audiences explore these fascinating questions. Below is a small selection for inspiration. For bespoke AI speaker recommendations, fees and availability, contact Leo von Bülow-Quirk on 0044 (0) 7833 727090 or leo@vbqspeakers.com. 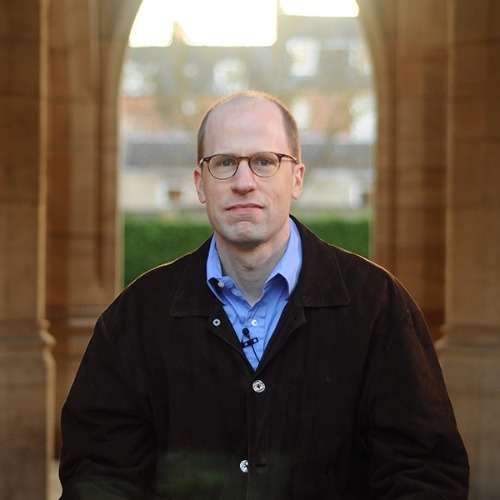 Nick Bostrom is one of the world’s best-known thinkers and speakers about the potential impact of AI on humanity, having written a best-seller on the subject and appeared on global platforms such as TED. His insights are hard to beat if you’re looking for a big picture perspective on the opportunities and challenges AI presents. Dario Floreano is a global thought leader in the space of robotics and AI, especially in the field of drone technology. As well as being a top academic, he is a serial entrepreneur and hosts of a popular podcast on the topic of drones. He’s a perfect fit if you’re looking for someone to articulate the impact of drones and AI on business and society in the short to medium term. 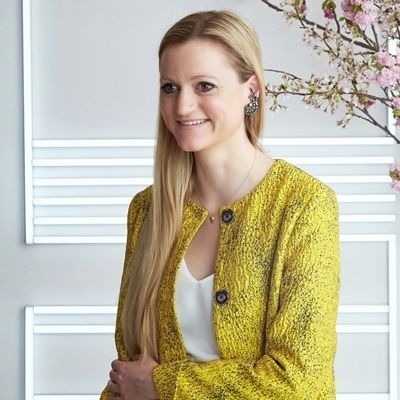 A futurist who isn’t afraid to tackle the big questions, Sophie Hackford brings together trends from a variety of technological areas to create a vivid picture of how we might use tech to create a better world. An entrepreneur as well as a commentator and speaker, Sophie is CEO of 1715 labs, a firm based in Oxford, UK, focussed on developments in AI and data. Within moments of taking to the stage, Ben Hammersley has the audience eating out of the palm of his hand. Combining decades of experience in cutting-edge research with natural charisma, he brilliantly synthesises the key tech trends shaping the world - AI, data, robotics, cyber security, you name it - and how we must adapt to thrive in the digital era. Ayesha Khanna has made a name for herself as a leading thinker on AI, serving as a strategic adviser to businesses and governments on the subject. Her AI incubator and advisory firm - ADDO AI - was listed by Forbes magazine as one of the four leading AI companies in Asia. How has the internet and explosion of data this century impacted society and commerce? What new technologies has it enabled, and what trends has it set in motion? A world-renowned expert and best-selling author on these issues, Viktor Mayer-Schönberger delivers his insights with great clarity and energy. Sometimes described as a “mad scientist” (a description she enthusiastically embraces), Vivienne is a neuroscientist, AI expert and serial entrepreneur who is dedicated to harnessing the power of artificial intelligence to solve humanity’s most pressing problem. 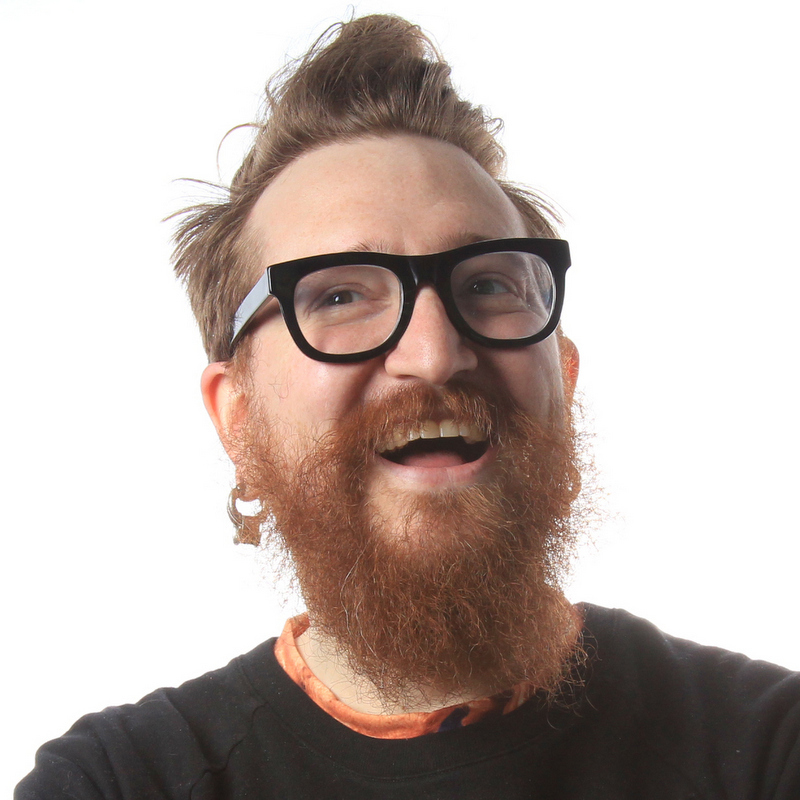 Harper Reed is a visionary dedicated to building paradigm-shifting digital technologies. As CTO of Obama For America 2012, he spear-headed what was at the time the most sophisticated get-out-the-vote campaign in history. Whatever tech-related subject you’re looking to address - whether in a plenary session or board briefing - Harper’s perspective will prove invaluable. Kathryn has dedicated her career to de-mystifying technology and empowering everyone to make the most of the opportunities the 4th industrial revolution has to offer. With her firm Decoded, she specialises in helping multinationals transform into thriving digital businesses. 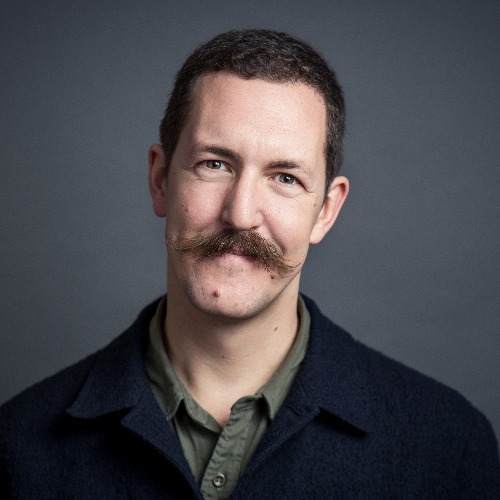 David Rowan was founding editor-in-chief of Wired UK magazine, a position he held from 2008-2017. He has spent the past decade interviewing the business leaders, entrepreneurs and technologists who are re-shaping the way we live and do business. As a result, he has a huge number of case studies and examples of firms that have successfully implemented technologies such as AI to get an edge on their competitors. 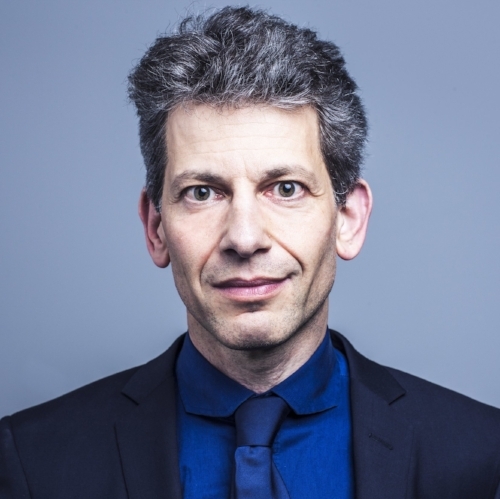 Robert Riener is a professor at ETH Zürich and a pioneer in the development of robotics, biomechanics and virtual reality in healthcare. From wheelchairs that can walk up stairs to bodysuits that help people walk, he has developed a host of trail-blazing assistive devices. He is also founder of the Cybathlon - the world’s first “olympics for augmented humans”. Sophia the Robot, developed by Dr David Hanson and his team, has wowed the world with her ability to hold intelligent conversations. She has demonstrated her skills on a host of chat shows, covering topics such as whether robots will take over the world and how AI can be used to tackle global hunger. She was also made Saudi Arabia’s first non-human citizen. MIT professor Max Tegmark is quite simply one of the most prominent, articulate and accessible experts on AI in the world today. His book, Life 3.0: Being Human In The Age Of Artificial Intelligence, became an international best-seller and has been praised by thinkers such as the late Stephen Hawking and Elon Musk.